A lovely gift of seeds for a garden enthusiast. 6 packets of PlantGenesis seeds in an attractive metal tin. The selection includes plants that form part of the Namaqualand Daisy display in South Africa. In the wild the plants flower in spring. In the UK they flower later, from mid to late summer. Most of the plants are half-hardy annuals that are sown in spring and planted out after the last frost. 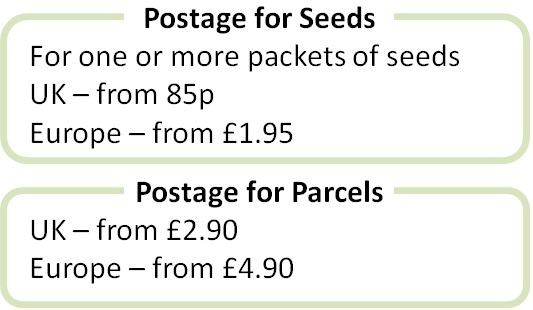 Please contact us if you would like us to make up a special custom-made gift with your own selection of seeds and a customised label.